Laundromat and Dry Cleaners serving Hermiston since 2009! Suds Yer Duds is a fully attended, clean, air-conditioned laundromat and drycleaners serving the Hermiston area since 2009. 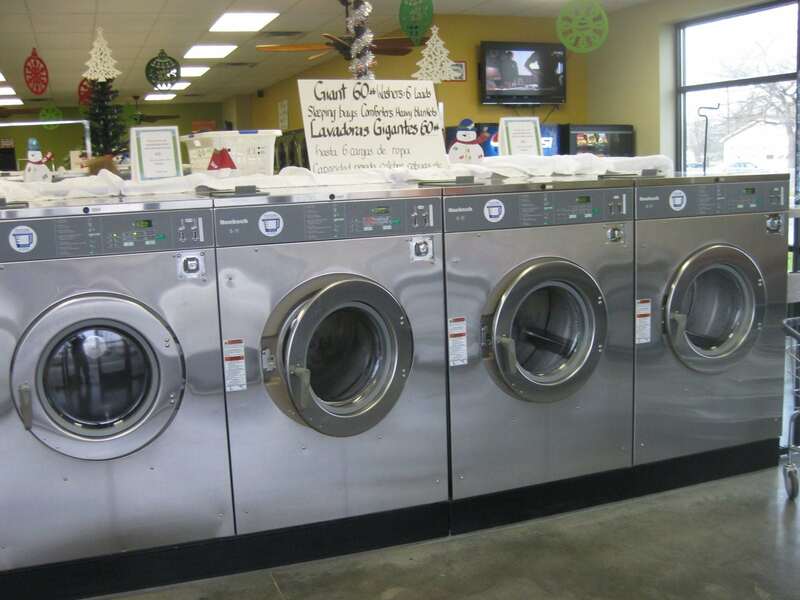 We have over 40 high quality commercial washers and dryers with varying capacities and all competitively priced. Being a fully attended well-lit laundry with video surveillance gives you the peace of mind to safely do your laundry anytime day or night. 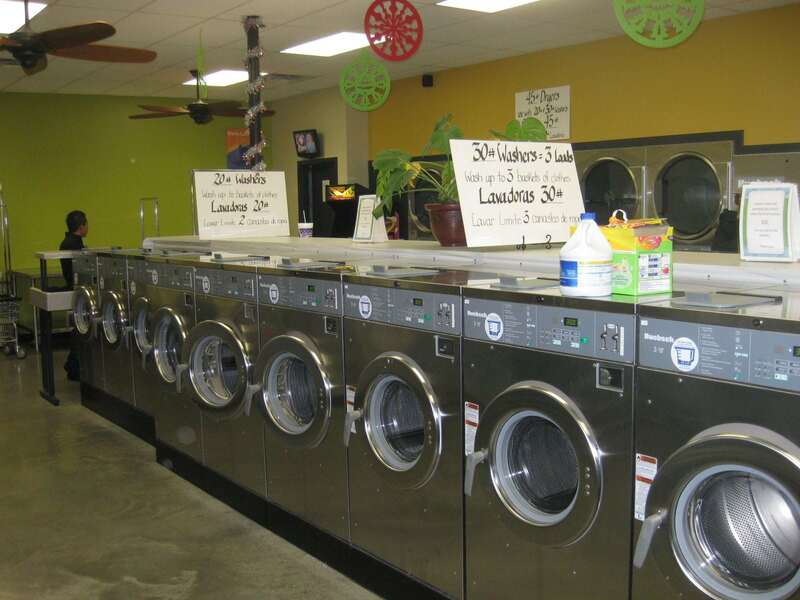 With plenty of laundry carts, folding tables, customer seating, free WI-FI and flat screen TV’s, Suds Yer Duds provides the right atmosphere to get one of life’s chores done in a pleasant fashion. Not feeling like doing your laundry? Try our wash-n-fold service where we will wash, dry, fold & bag your laundry for you. The laundry is open 7 days a week from 7 am – 10 pm. For those garments that require the utmost care, our dry cleaner service provides a quality, affordable cleaning with a quick reliable turn around. Our Dry cleaning is open Mon-Fri, 9 am-7 pm, Saturday: 9:00 am - 3:00 pm and Sunday: Closed. Suds yer Duds is located at 1875 N 1st street (next to Fiesta Foods) in Hermiston, OR. © 2018, Wash N Go. All Rights Reserved.